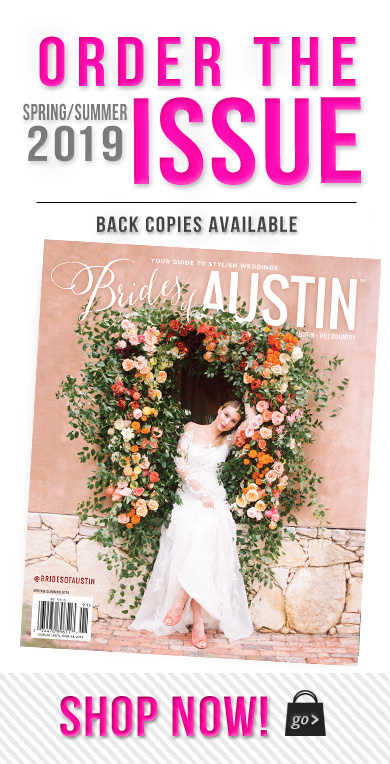 Want to top your wedding cake with something unique and oh-so adorable? Check out Little Skunk Co! 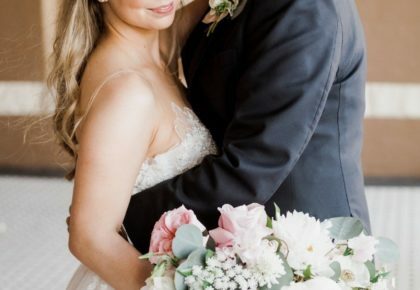 This Austin-based brand specializes in personalized goods for weddings and has the cutest hand-embroidered cake toppers! 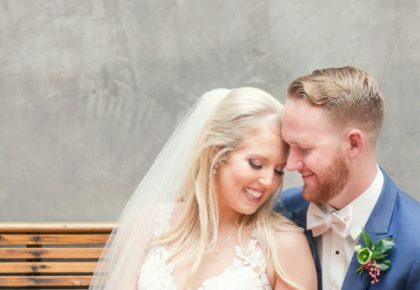 They’re sure to add the sweetest personal touch on your big day! 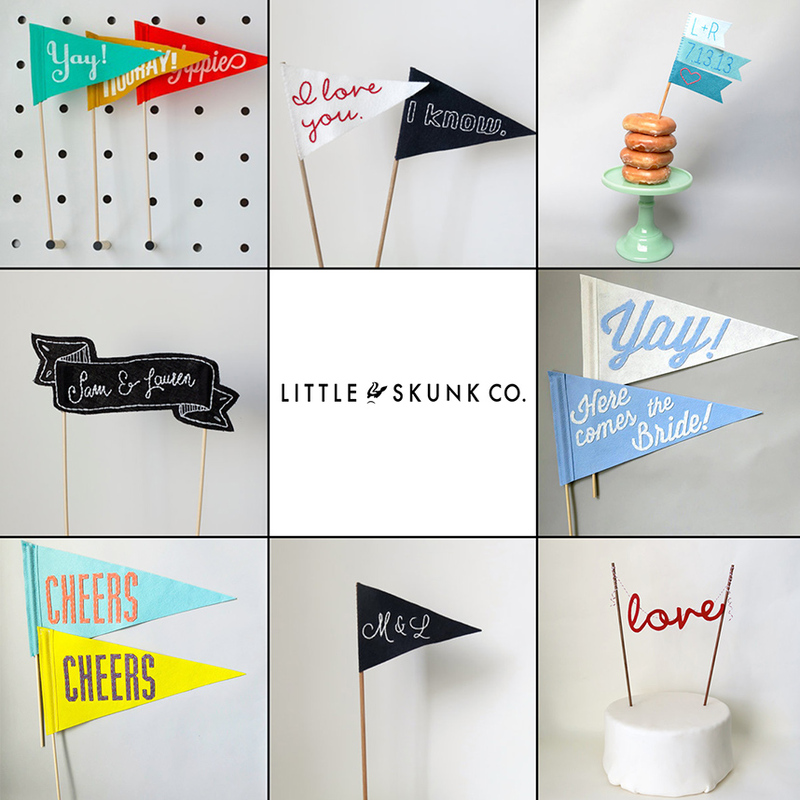 Little Skunk Co. also specializes in custom hand-cut felt pennant flags, which we know would be just darling to use for a grand exit or as a sweet little favor for your guests! Get your Little Skunk Co. swag here or contact them at 512.298.3035 for more information! Cheers!